Brickell city center, perhaps the most luxurious family-owned high-end shopping destination; The finest piece of real-estate in Miami, sharpened to cutting edge shopping and business center by an iconic group of realtors and visionaries, including the world’s largest publicly traded real-estate company. With that kind of inventory working together on making Brickell iconic modern, ever classical luxury, only the strongest locksmith can be trusted, and that’s where we came in. Quickly Locksmith were there from the early stages of construction on Brickell city center, providing both commercial locksmith and private support assistance, we kept it safe and sound, and we’ll continue to do so for many years ahead. A locksmith’s job is based mostly on emergencies, and as a reliable locksmith in Brickell we have to be there before anyone else; we can’t guess when you’ll need us, but we know we’re there whenever you do, 24/7. Whether it’s your business who needs attending to right this second, or your home key got lost which makes you suspect there might be a security issue that requires an immediate re-keying, of even if you’re stuck outside your car and need a quick access – we stand by our brand name and Quickly offer a Locksmith solution. Don’t wait for the next emergency; you can have a locksmith 24/7 service backup just like you backup your hard-drive without waiting for it to crash. 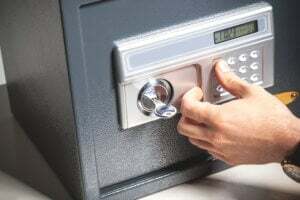 Quickly Locksmith provide security and locksmith services to a high-end clientele who need’s on site solutions and crisis management on a minute’s notice. That’s why we’re always close by with specialized trained professionals; each one of our Quickly Locksmith’s was trained to solve specific locks emergencies, commercial locksmith or private locksmith, when our locksmith arrive to a location he knows exactly how to fix the problem, prevent all that unnecessary panic and stress and most important – we know how valuable your time is, we know locks crisis are unplanned and we work under the assumption that every second matters. 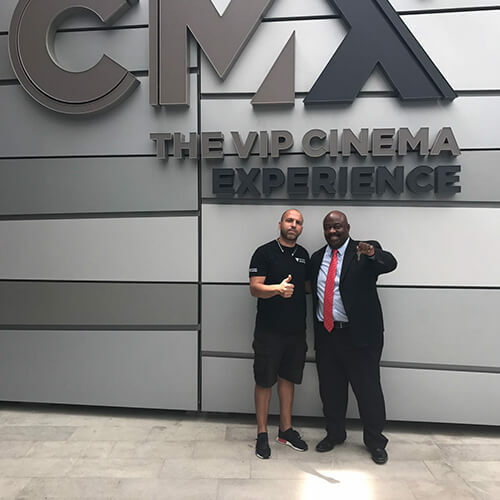 Among our clients are the top businesses, offices, private house’s owners in Miami’s Icon South Beach, Miami’s four seasons, Asia and so it only made sense that when designing the luxurious Brickell city center, the best locksmith in Brickell is called. We were there from the early stages, making sure each business and every store is 100% equipped and safe based on its specific needs.